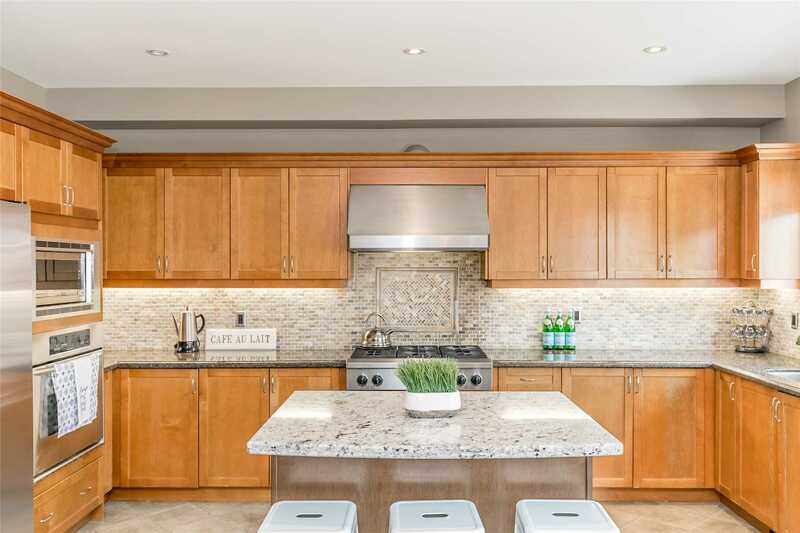 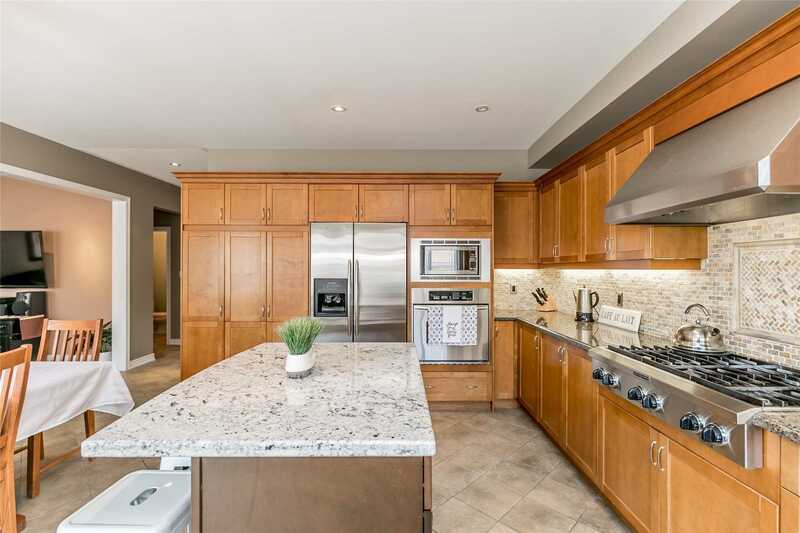 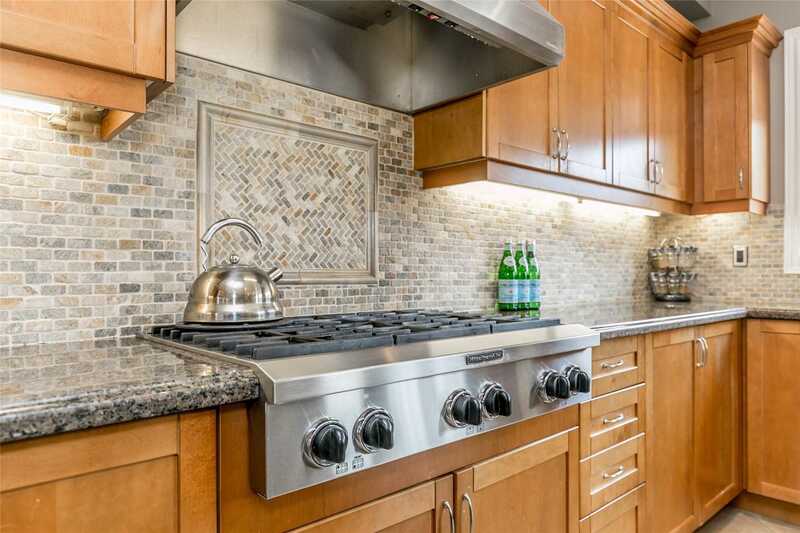 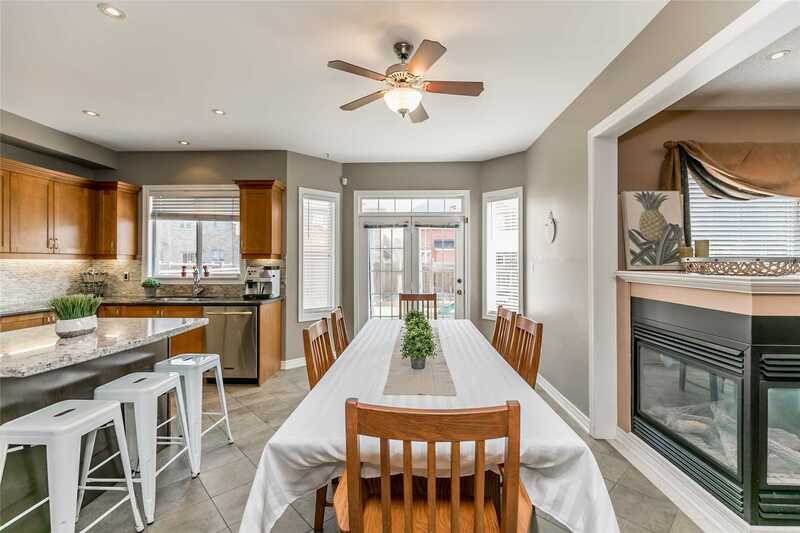 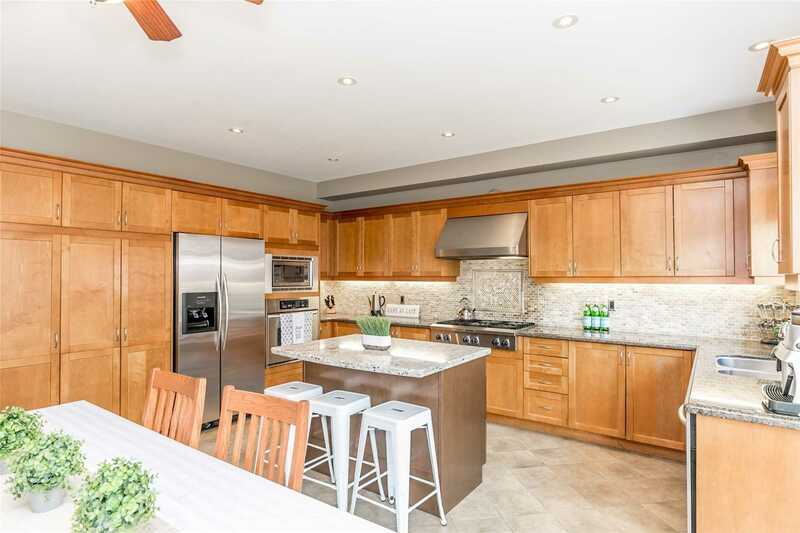 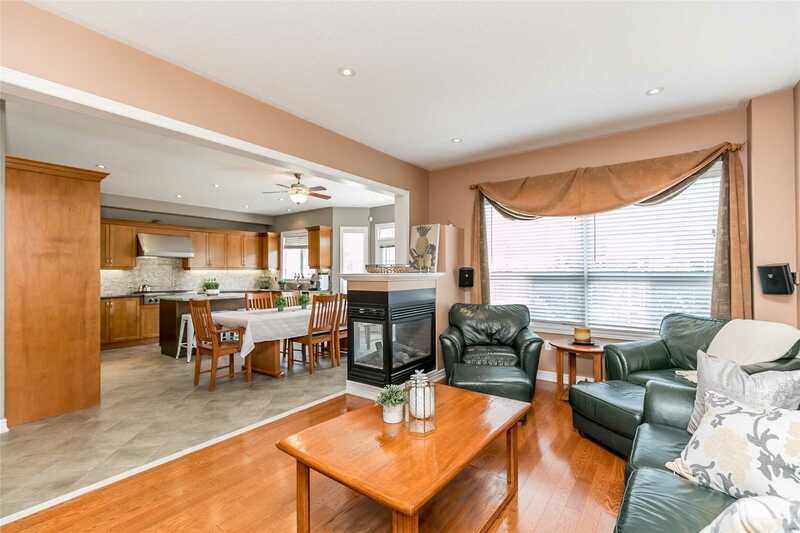 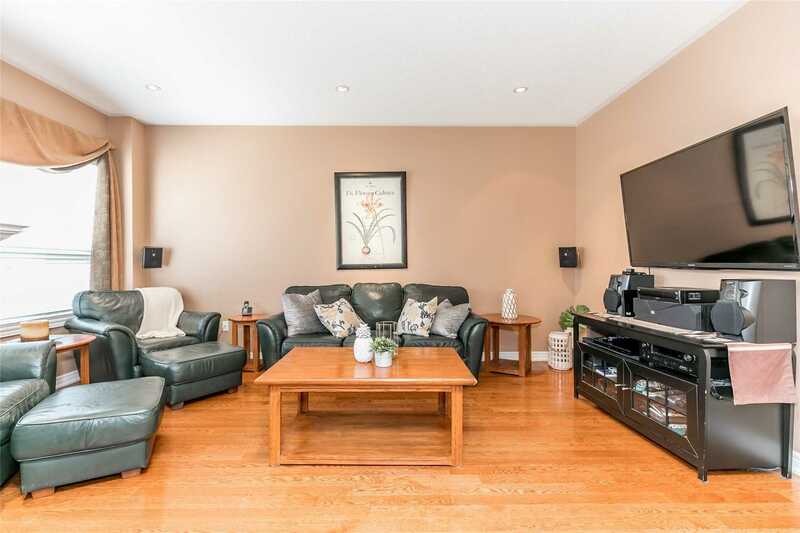 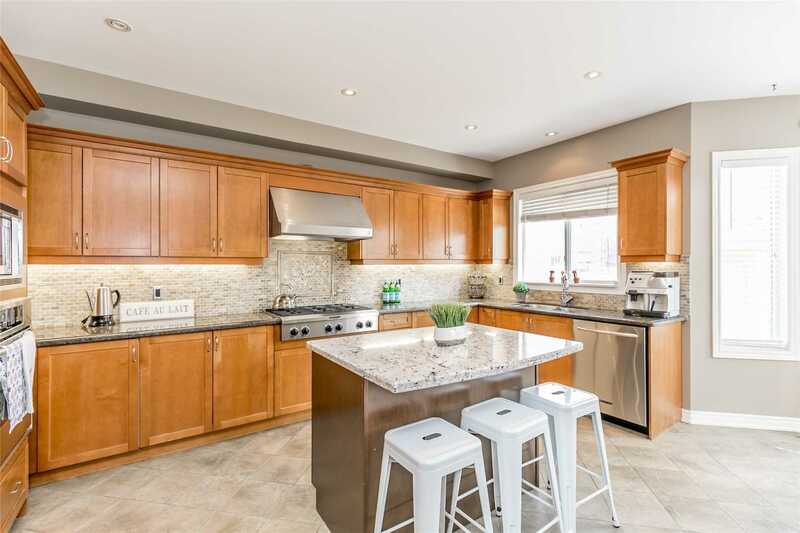 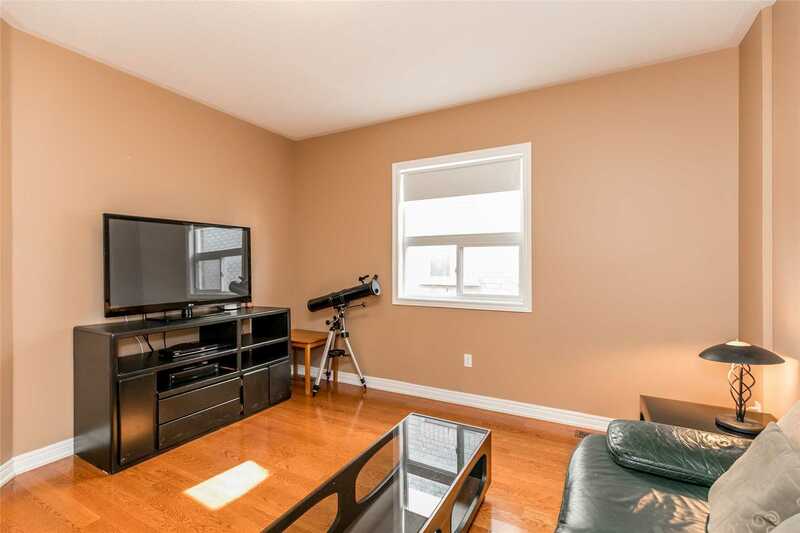 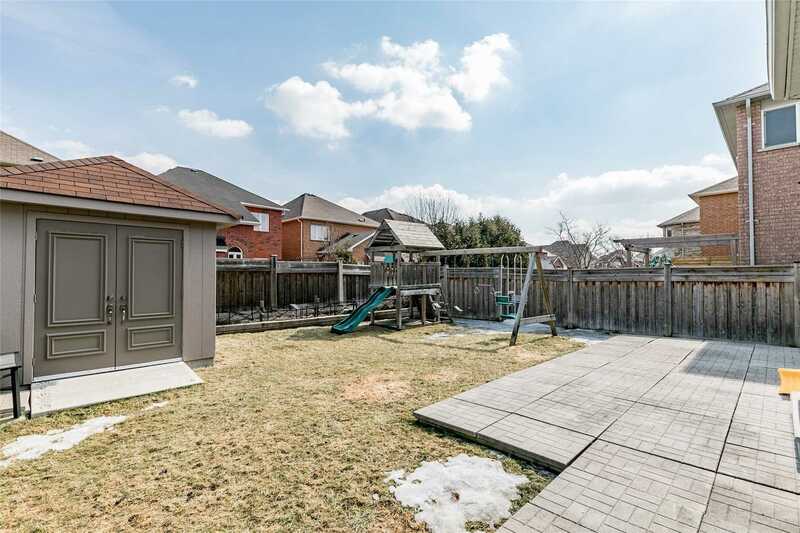 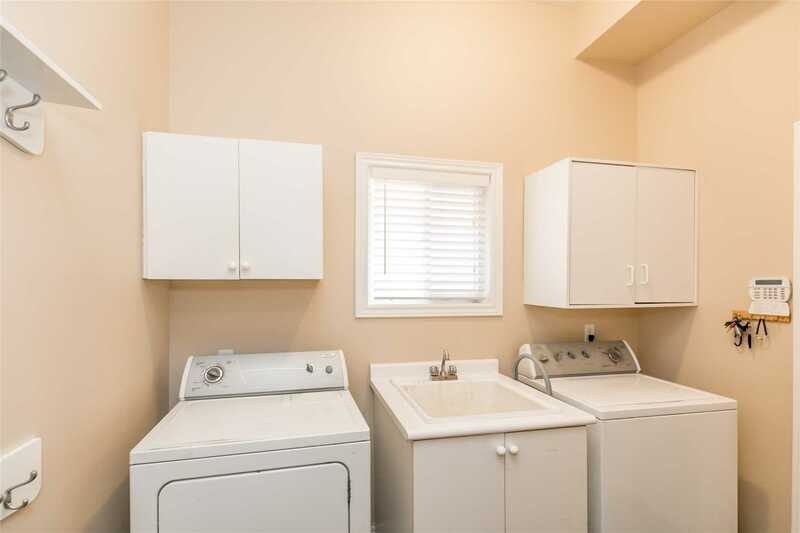 Stunning Home In Desirable Family Friendly Neighbourhood Of Bayview/Wellington Features A Chef's Oversized Dream Eat In Kitchen Boasting S/S B/I Appl, Solid Maple Cabinetry, Granite Counters, Island, Custom Backsplash, Potlights & Plenty Of Storage And A Large Lot. 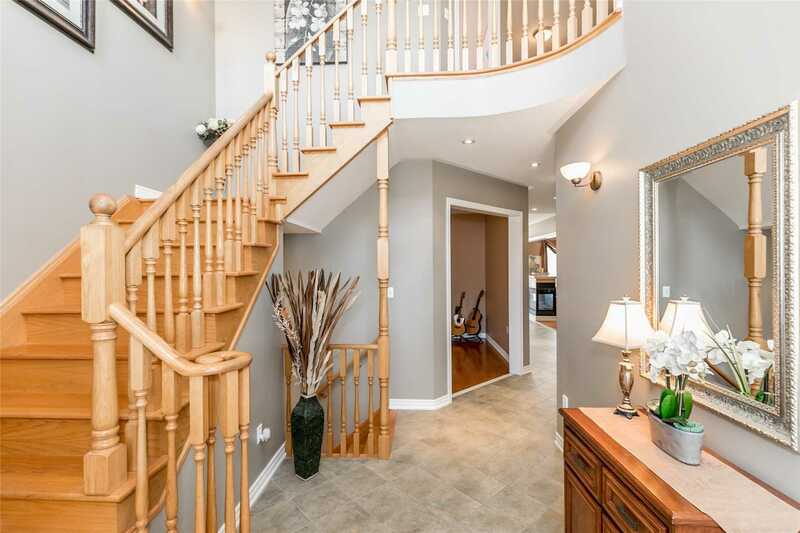 4 Spacious Bdrms On Upper Level With Hrdw Flrs. 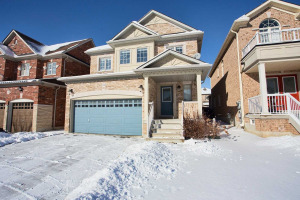 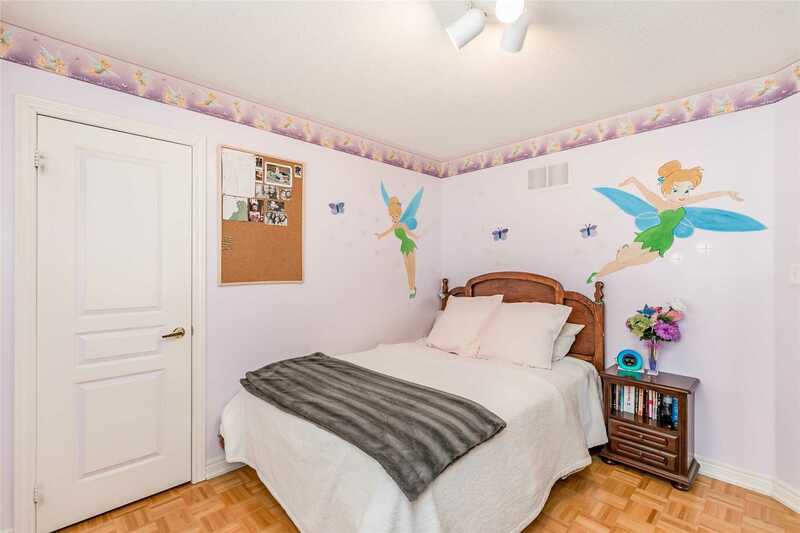 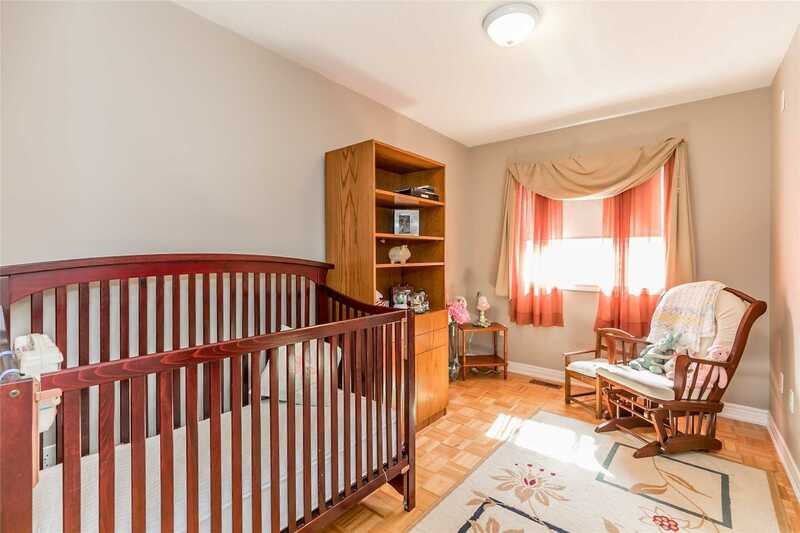 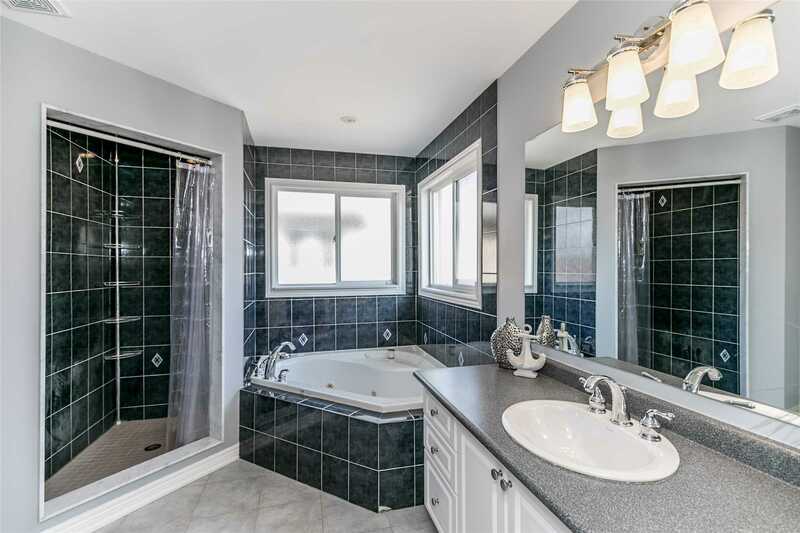 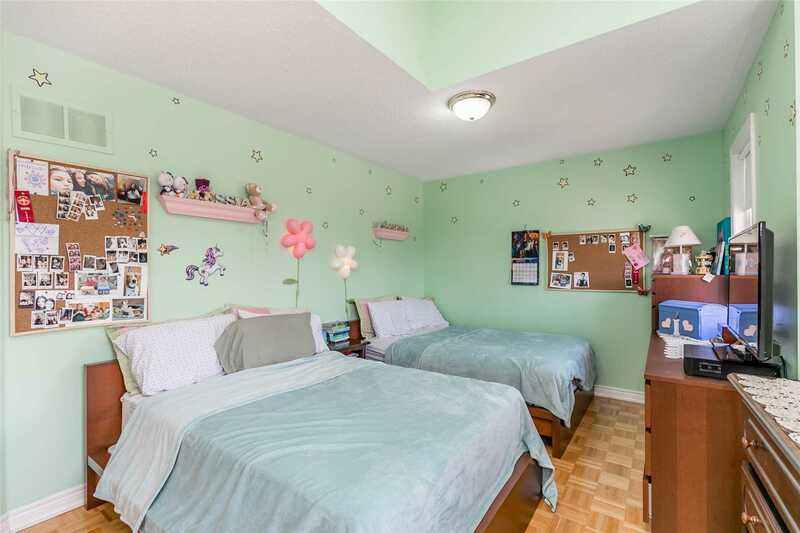 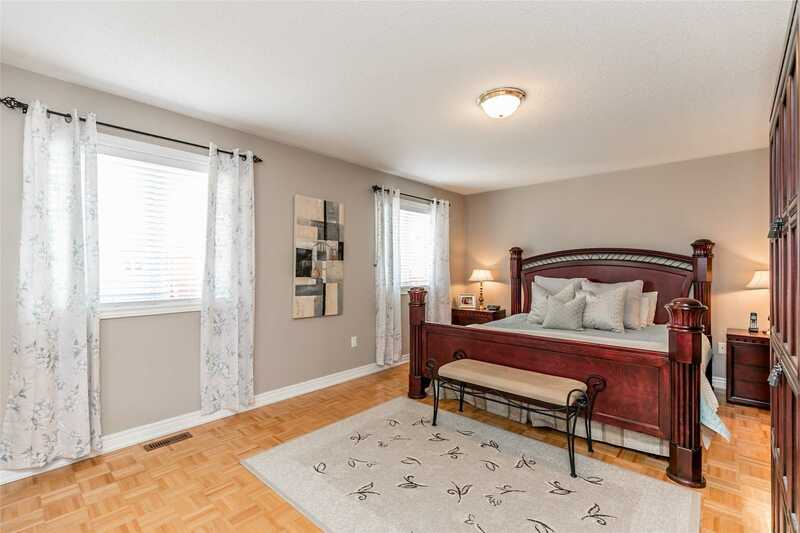 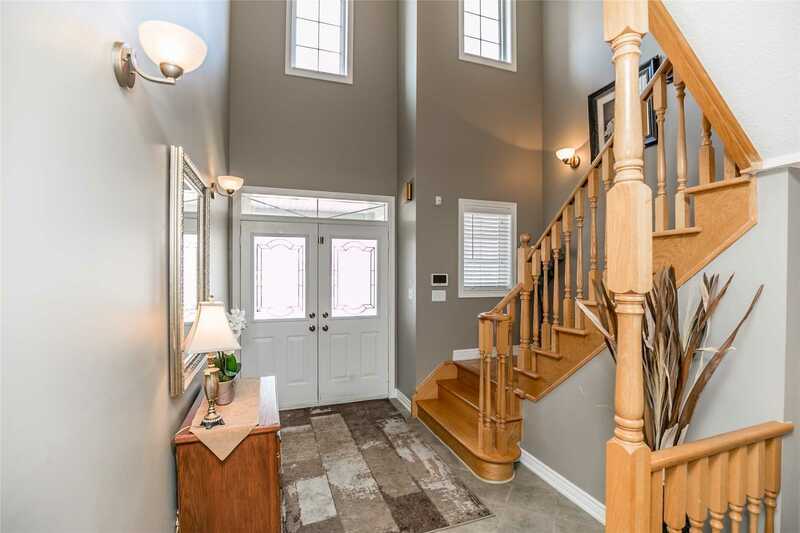 Top Notch School District - St. Jerome, Hartman Close To Amenities, 404, Bayview Wellington.